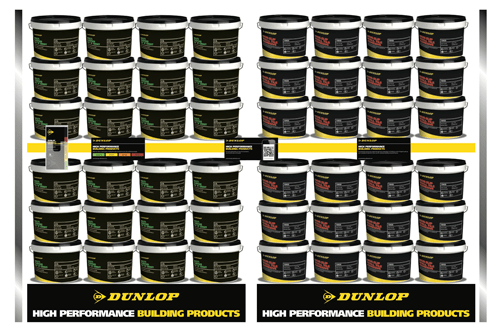 When Dunlop Adhesives launched its new packaging in early 2013, it wanted to develop a suite of point of sale items that would both help to educate shoppers and enable them to make informed decisions. 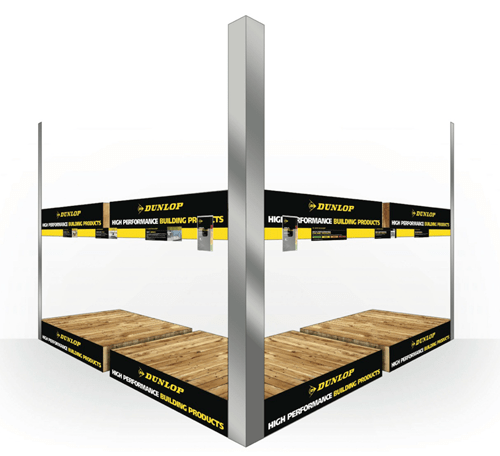 Accordingly, the specialist manufacturer of adhesives, grouts, finishing and ancillary products, called on UK Point of Sale to provide high quality shelf edge leaflet holders and shelf barkers to support the launch activity by promoting the newly repackaged products. The shelf edge barkers focus on cross-selling opportunities and consumer education by highlighting the QR codes featured on the new packaging, and DL leaflet holders, which have been used to dispense product selector leaflets from the shelf edge. For further information visit www.ukpos.com and www.dunlop-adhesives.co.uk.